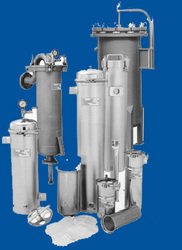 Pioneers in the industry, we offer bag filter and industrial bag filters from India. We are the prominent manufacturer and supplier of a wide range of Bag Filter. We make this filter by modern techniques and by using the finest quality of metals. Used for various activities related to environmental pollution, our product is made of the finest quality of raw materials and use of modern technology of manufacture makes our product cost effective which ensures a minimized price structure of our product. Raw materials used are of finest quality. The price structure is minimized. 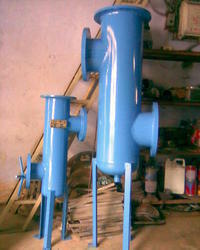 We are a manufacture and design of Bag Filter as per customer specification. We manufacture single bag filter as well as multi bag filter in MS, SS304, SS316, SS316L. These bag filters normally use for chemicals, water, Liquid, etc.